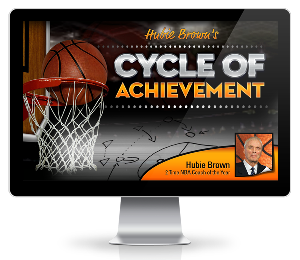 2-Time NBA Coach of the Year Exposes The Championship Proven Basketball Coaching Tactics and Strategies Anyone Can Use To Dominate Your League and Blow Your Competition Out of the Gym! This 79 year old legend is breaking his silence to reveal a simple, natural, and amazingly effective basketball coaching system that literally forces your team to play harder and smarter than you ever thought possible! It's all revealed inside this incredible step by step basketball coaching roadmap... which anyone can follow, whether you're a complete newbie or an experienced veteran. 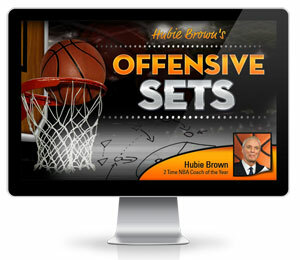 Hubie Brown's Basketball Coaching Boot Camp contains 6 full-length online video clinics that are jam-packed with meaty content, plus 4 special reports to drive home key concepts and accelerate your learning curve. 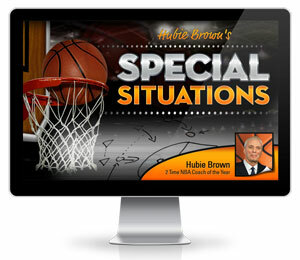 You get over 5 hours and 25 minutes of wall-to-wall basketball coaching gold that you can access today - on your computer screen, smartphone or tablet - with the click of a mouse button. 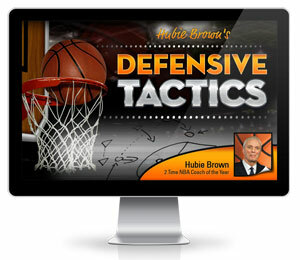 Fun and effective drills to rapidly improve key basketball skills. A "sneaky" screening technique that gets your post player wide open on the block - every time! The 2 critical building blocks that all successful defenses are built on. 3 ways to legally "steal" offensive rebounds on foul shots. Today Only For Just $316.00 $97! And as always, you have a full 60 days to test drive this resource and see if it works for you and your team. If you're not happy for any reason (or no reason at all) just shoot me an email and I'll refund your money right away with no questions asked.